I'd like to learn some "ice and snow-related" vocabulary. I've marked bold the words I'm trying to think of. I'm not sure whether you face the same problem in places you live in, but still.. In my city every winter streets get covered with ice and snow, and special snow-clearing cars/vehicles (?) 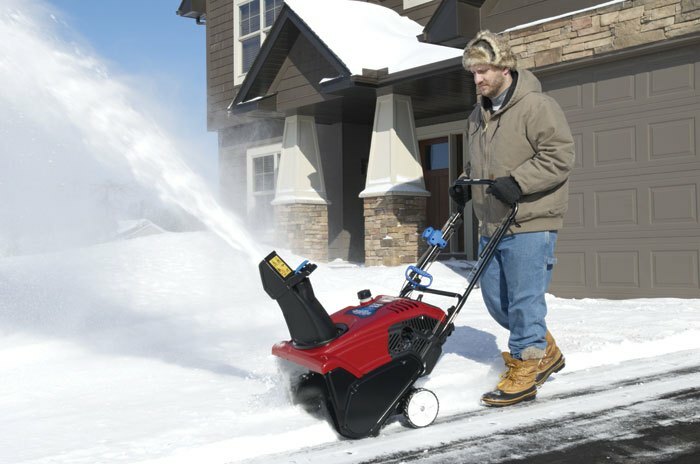 appear in the streets to remove ice, or do de-icing, or combat icing as it becomes slippery. To remove the ice they use some reagent, road salt or.. what would you call it? And what is a slippery part of a road is called? Black ice or something different? Meaning it's dangerous not only for cars but also people (pedestrians). The response to ice depends on how cold it is likely to get, and the amount of snow that is normal for the region. In regions with lots of snow, this can be moved from the road with a snowplough (US snowplow) or snow blower. If the temperatures are not too low, ice can be melted with salt, usually a coarse rock salt. This is called gritting, or salt spreading, and the salt is sometimes referred to as "grit". Other chemicals can be used, these would have particular chemical names. Another word for "chemical" is "reagent". 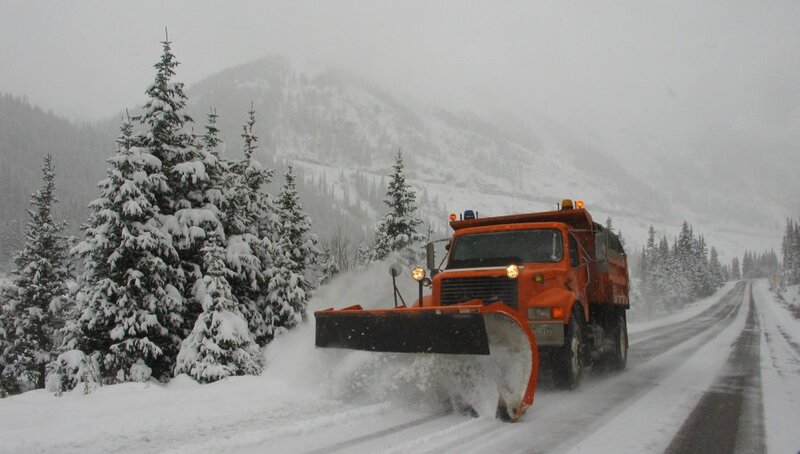 The vehicles are named according to their particular role, but in general "snow removal vehicle" is possible (but not common) Generally you would use the specific name "de-icing lorry/gritter/snow plough/snow melter" See https://en.wikipedia.org/wiki/Winter_service_vehicle for lists of more specialised types. The vehicle is most often just called a Plow. Roads are then Plowed and salted, though they may actually use sand. Only aircraft are generally referred to as de-iced. You would scrape your car windshield. Black Ice is the thin layer of ice covering a road. Ice being transparent enough to let the color of the road surface through. Or, it can sometimes be just dirty ice if you're in a city. How do I refer to a word in a vocabulary list in regards to what position it has there?